Home /Seattle Media/Grid failure 26 power poles fail in Seattle WA. 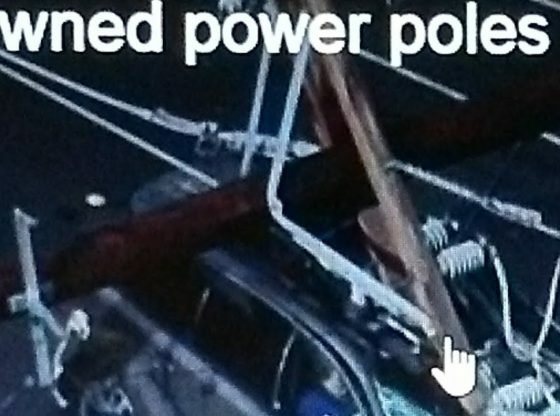 26 poles come down in Seattle’s business district. More info on Grid failure 26 power poles fail in Seattle WA. Manufacturers. The two main manufactrers in the American street lighting industry during the 1950's were General Electric and Westinghouse.During this era, the most common lanterns in the local street lighting industry were Form 109 and later, Form 400 made by General Electric, and OV-20 made by Westinghouse.